I am absolutely essential and utterly irresistible. I am the chic and very glamorous perfumed creation by Guerlain. 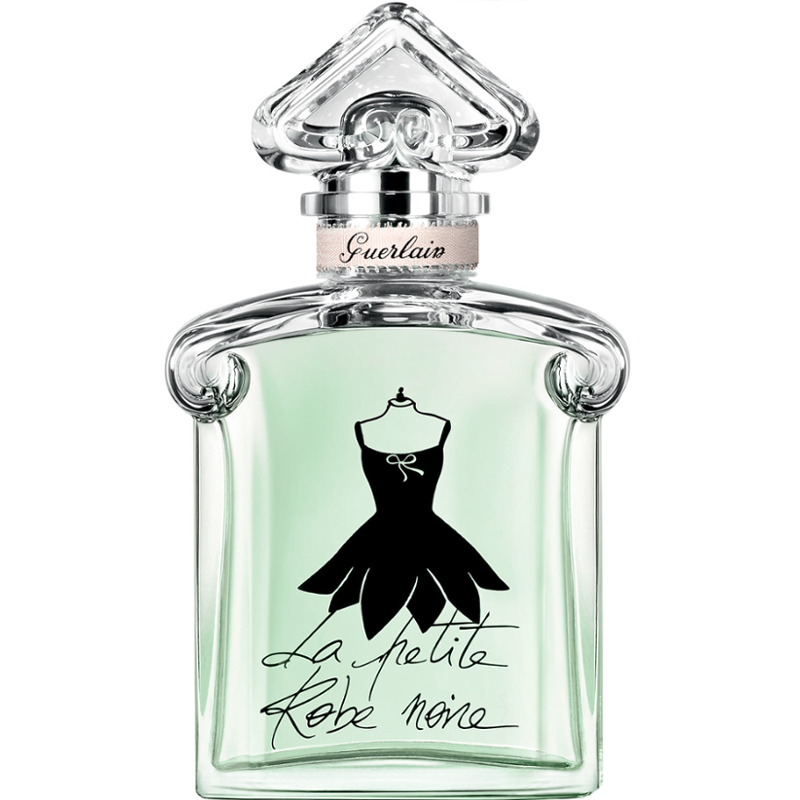 In La Petite Robe Noire’s perfume wardrobe, I am the Petal Dress. My trail reveals a fresh, incredibly exhilarating scent. A fragrance creation in which sparkling mandarin, rose petals and biting pistachio set hearts aflutter. My legendary glass bottle – instantly recognisable by its rounded shoulders and stopper in the shape of an upside-down heart – reveals my new style of dress. Sketched in black ink, my low-cut Petal Dress is beautifully set off by translucent glass with a soft green lacquer. Top notes: Mandarin, Bergamot, Lemon, Green notes. 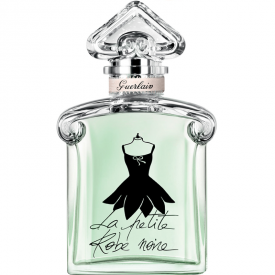 Heart notes: Pistachio, Rose Petals, Apricot, Freesia. Base notes: White Musks, Patchouli. When I was pregnant, I bought a bottle of this EDT. I really loved it that time, because I could not use anything sweet and this is not one of those fragrance. - A very fresh & 'green' EDT. - Warm and fragrant base notes. - Too overpowering at first. - The citrus notes weren't that obvious. A fresh and uplifting EDT that's perfect for summer.